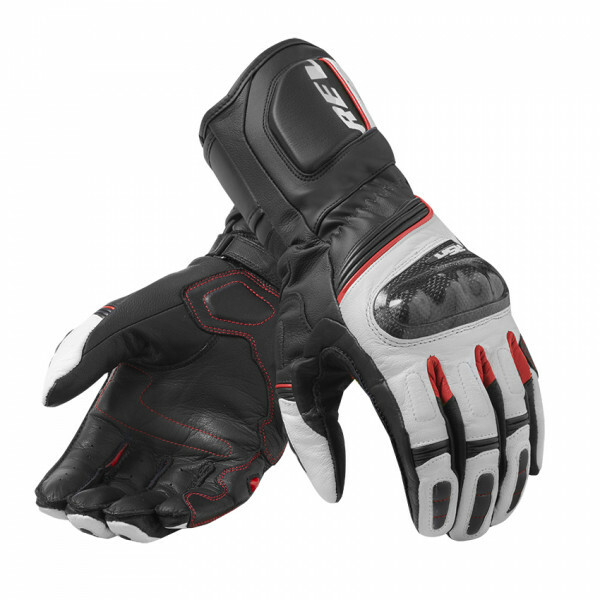 Revit RSR 3 gloves are leather gloves able to offer the highest level of comfort. Their captivating and sporty look, and the provisions that characterize it make it ideal for tourist use during all your travels to discover the world. They have a TPU slider on the palm abrasion resistant and useful in case of contact with the asphalt, rigid knuckles in TPU and reinforcements on the little finger, for a good level of safety and protection.